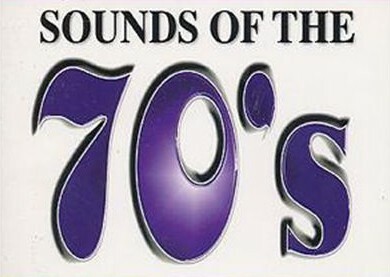 Welcome to another Tuesday and this evening it’s “May Hits of the 70s” on Sounds of the 70s. 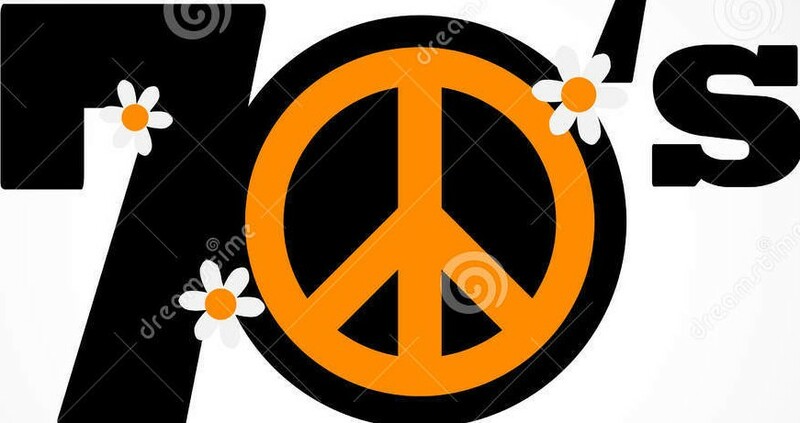 We’ll have music from Foreigner, Allan Clarke, Roger Voudouris, Bob Seger, Elton John, Jimmy Buffet, Bread, Ray Parker Junior & Raydio, Leif Garrett, Electric Light Orchestra, Warren Zevon, Syl Johnson, Little River Band, Gallery, Jefferson Starship, Chicago, Nicollete Larson, 5th Dimension, Paul Simon, Grass Roots, Alice Cooper, Cheap Trick, and so much more. Dan Varroney get’s things going at 7:00 pm ET! Tonight we’ll feature Steely Dan, The Four Seasons, Heart, Andrew Gold, Daniel Boone, Leo Sayer, James Taylor, Manfred Mann, Dave Mason, The Who, Bob Welch, Triumph, Jimmy Buffet, Kiss, Boz Scaggs, Supertramp, and much more. Join us at 7:00 pm!